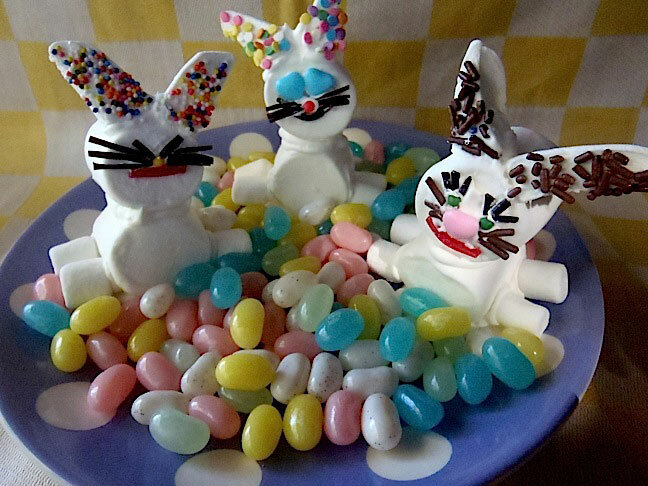 It tastes like marshmallow! 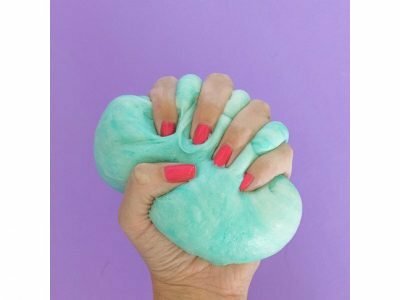 Make this edible slime with simple household ingredients and let kids choose a color to dye the dough. 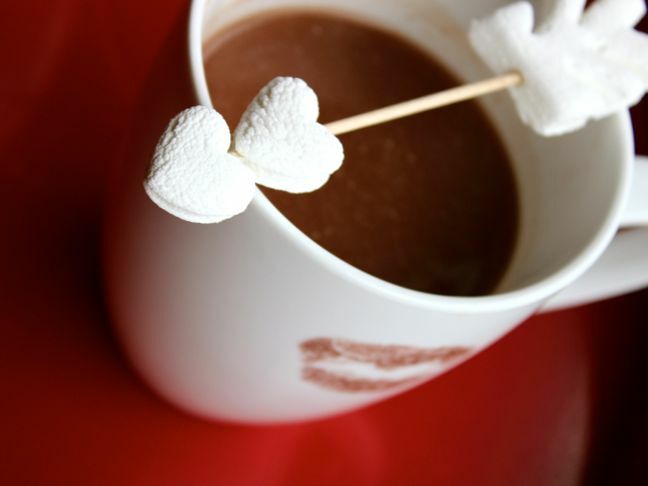 The perfect plush accessory for your Valentine's hot chocolate.